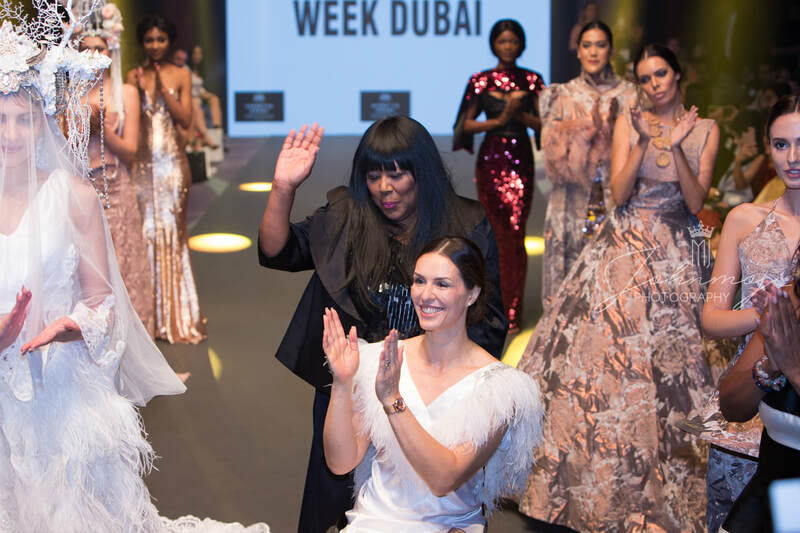 International Fashion Week Dubai Season S/S was a high-end fashion event organized by The Opulence Events LLC, the event was held from 25th to 27th October 2018 at Hotel Sofitel the Palm Dubai, United Arab Emirates. 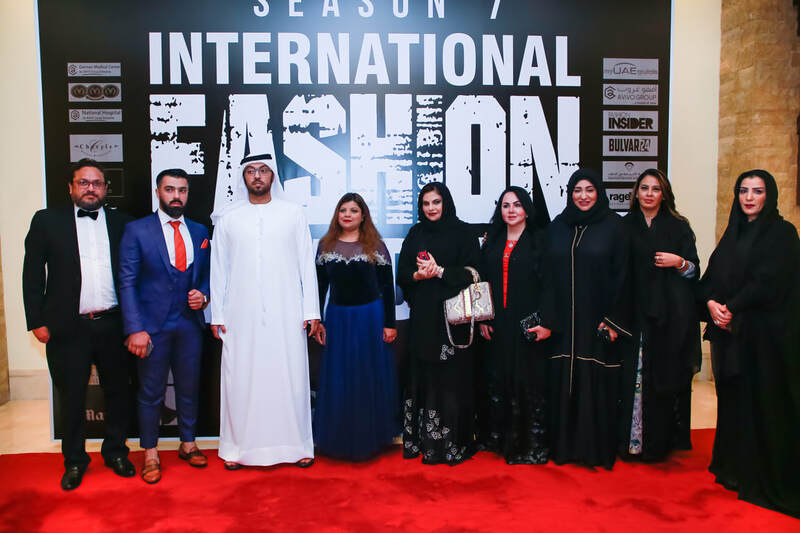 Once again IFWD was a splendid very successful fashion week while keeping its concept alive by bringing fashion designers from various countries to UAE. 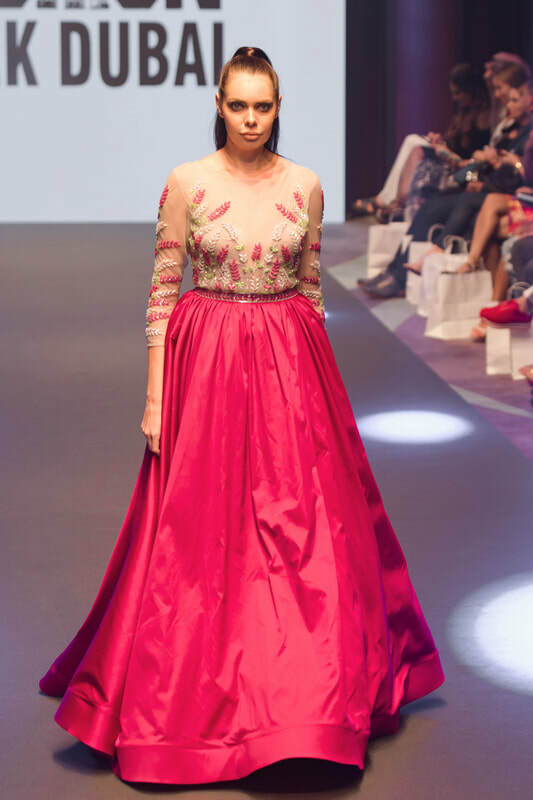 The designers were provided an opportunity to showcase their latest collection of haute couture, bridals, party wear and ready to wear etc. This lineup of designers was again amazing; the world’s top designer Patrick Pham from France who is dressing Hollywood celebrities closed the show on the first day. 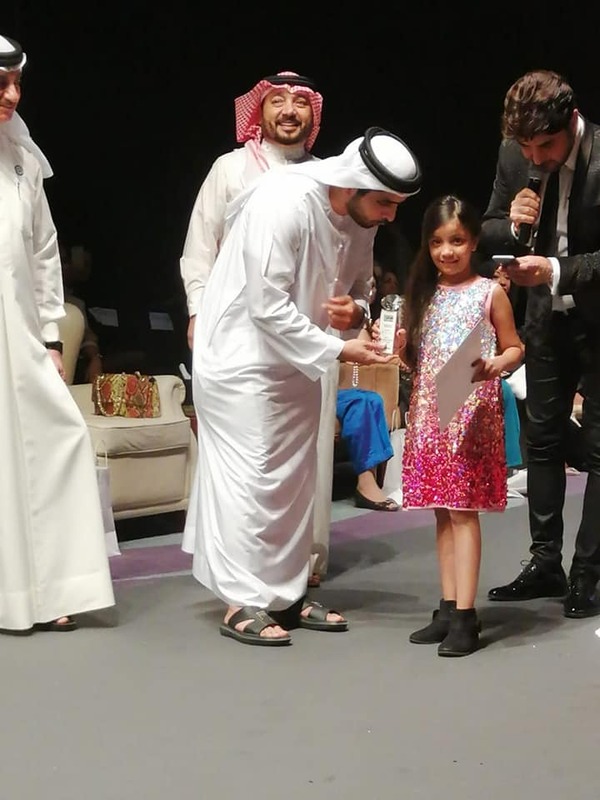 ttended by prominent members of the Royal Family which included H.H Sheikh Mohammad Bin Maktoum Bin Juma Al Maktoom, H.H Sheikh Obaid Bin Suhail Bin Bati Al Maktoum, H.H Shaika Hind Bent Mohammad, H.H SheikhaMajd Al Qassimi, H.E Hind Al Habtour, H.E Sheikh Mohamed AlShalan, H.E Dr.MonaSaqr, H.E LailaRahhall El Atfani, (Ambassador of Good Will). 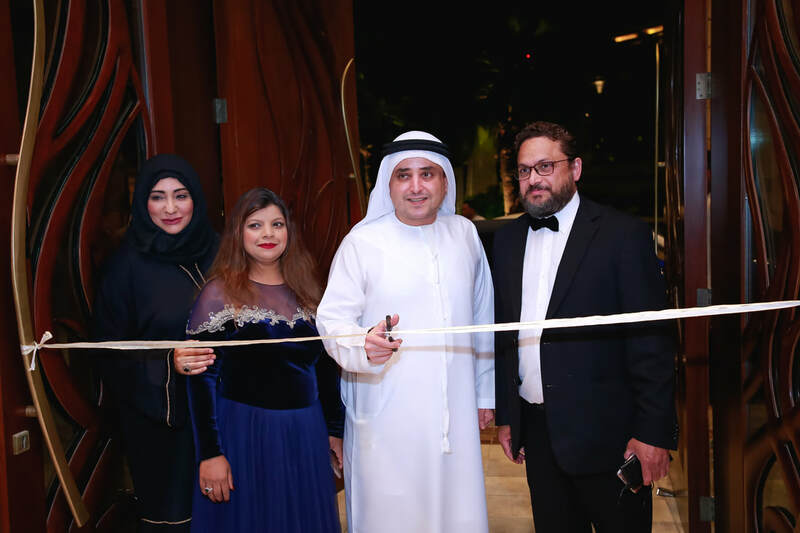 The Event was inaugurated by the Chief Guest His Excellency Suhail Abdullatif Galadari, UAE Businessman and owner of Khaleej Times, Prominent Guest of Honor’s were Mr. Yakoob Ali from Dubai Customs, Mr. Jasim Hassan Juma Mohamed Almaazmi, Bollywood Actress Kishwar Merchant, Diplomats from various consulates, Miss Kosova and many important guest who attended the event. Over 50 Medias local and international covered the event. 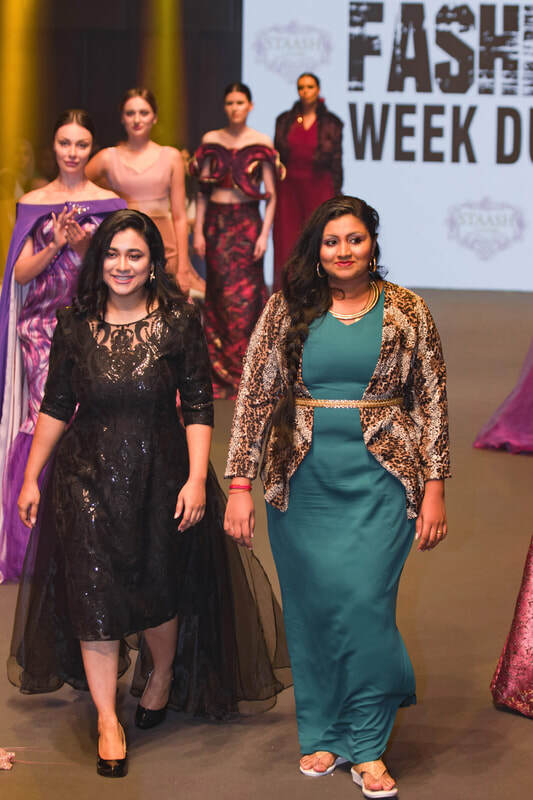 Founder & Managing Director and Producer of the show Ms. Cheryle Dias - said that she is always trying her best and inclined towards promoting and upgrading the fashion industry and to bring about Fashion, Technology, and Business together under one platform, and to give an opportunity to innovative and talented emerging designers to start their career from our platform and at the same time to also acknowledge their work and encourage the best of talents by rewarding them, the event presently holds a PR value of AED 1.5 Billion, we again featured the third edition of the International Fashion Awards @ International Fashion Week Dubai S7, and awards were given away for various categories. 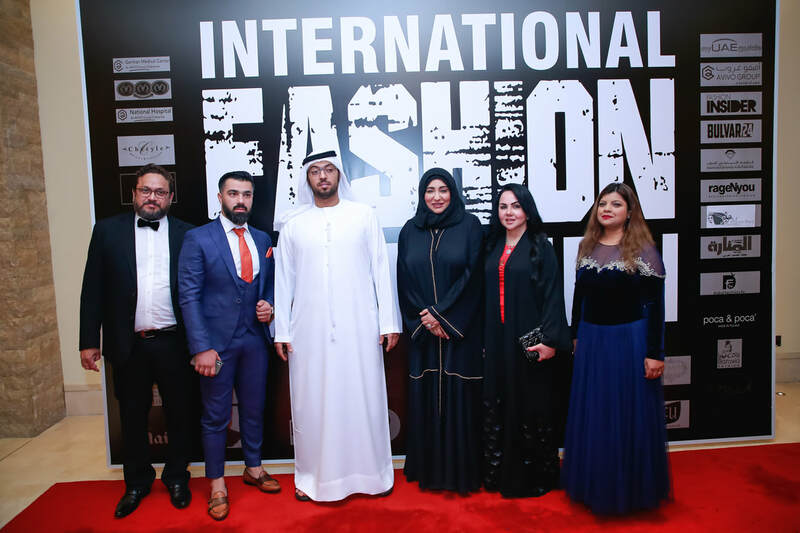 Its encourages designer a lot, she mentioned that we have Introduced Dubai as an International Fashion Hub in the International Fashion Calendar and since the conception of IFWD in May 2015 we have already brought more than 50 countries designers to Dubai..many of them we help them start their business in UAE. We also help them to proote their business in UAE by various different means. As part of IFWD support for Breast Cancer Awareness Month, FREE check-up, examination and consultation were conducted by Expert Doctors from Avivo Group, German Medical Centre and National Hospital during IFWD S7. 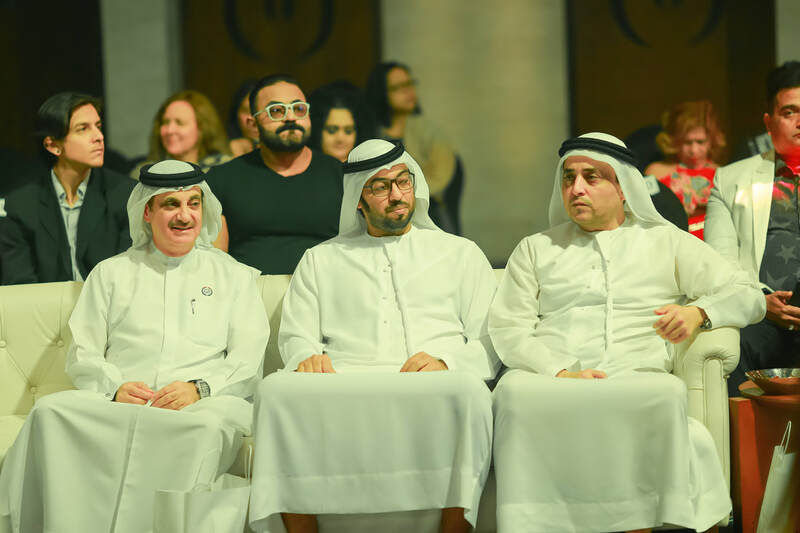 The event also featured hands onwork shop on Fashion Trends conducted by American University in the Emirates. 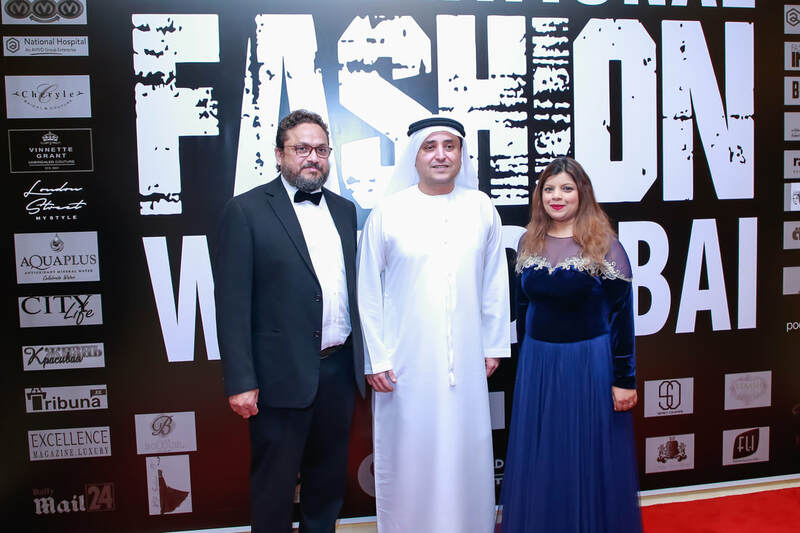 Day 1 of the fashion show started with the inauguration by the Chief Guest His Excellency Suhail Abdullatif Galadari. 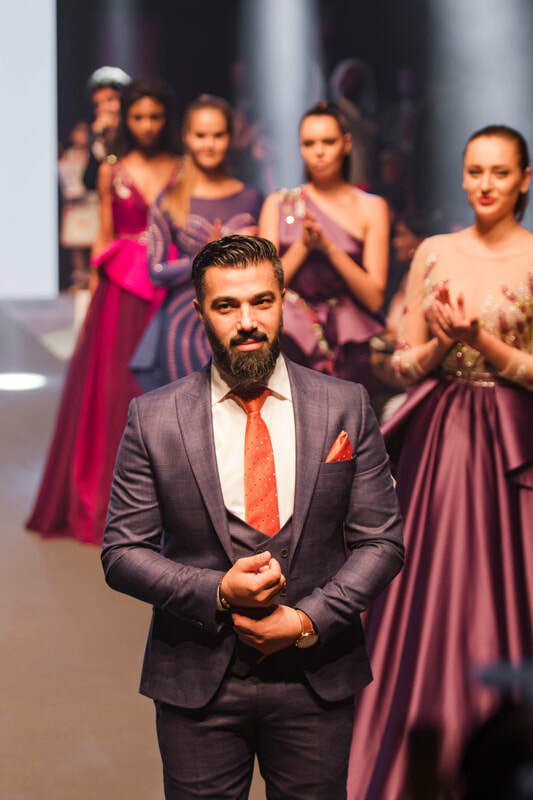 Opening show- Ali Assad from Syria showcased Evening gowns on the ramp.Second Show- Adel S from France showcasedhis ready to wear collection. Third show- Said Omari from Syria showcased evening wear looks on the ramp. 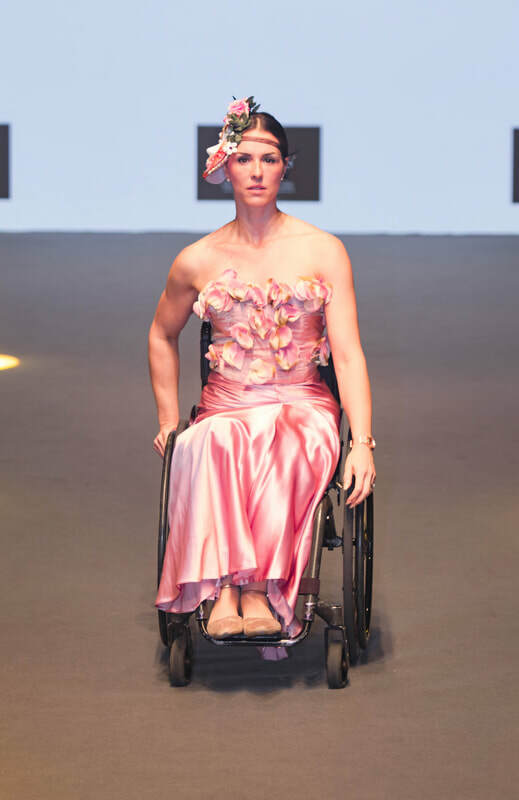 Fourth show- Poca&Poca from Poland showcased their high end ready to wear collections. 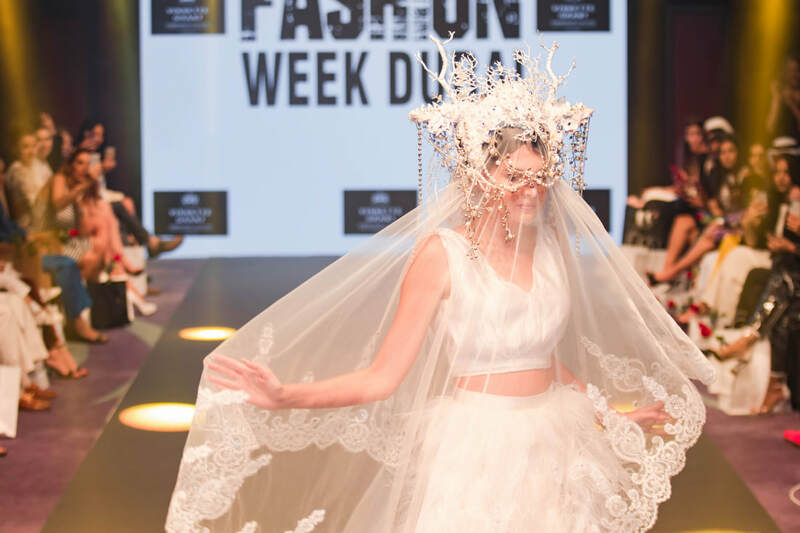 Fifth and Final Show- Patrick Pham from France closed the show on the First day with his stunning collections of high end bridal collections. Opening show- Vinnette Grant, from UK showcased her stunning evening and bridal wear collection. 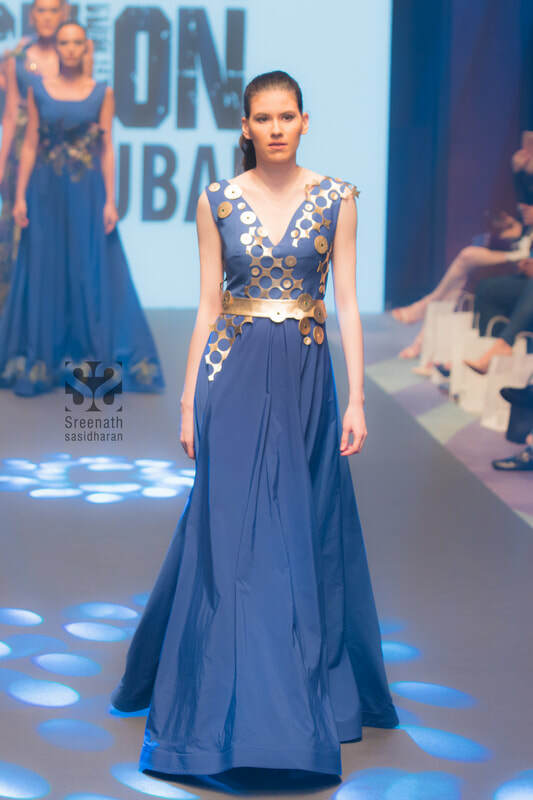 Second show- Aswathi Robin & Stacy Sandri showcased their evening wear collections on the ramp. 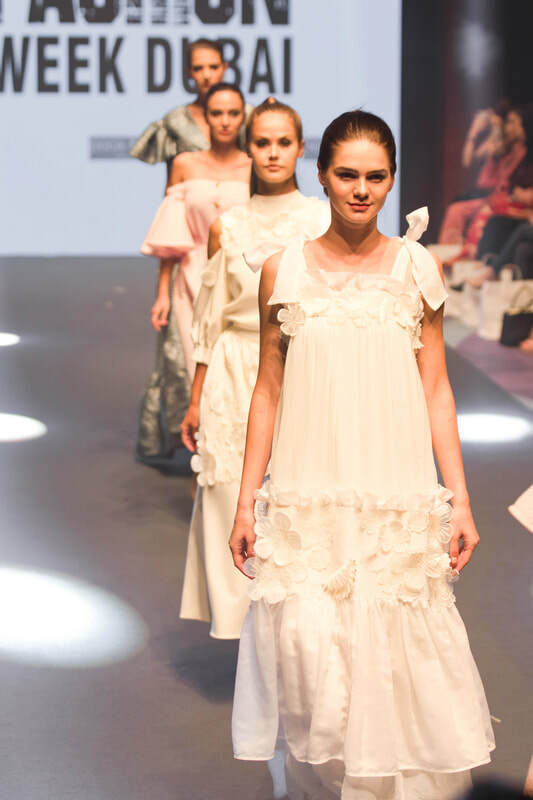 Third Show- American University of the Emirates- student designers showcased their collections on the ramp. Fourth Show- Bravia Fashion showcased evening wear collection on the ramp. 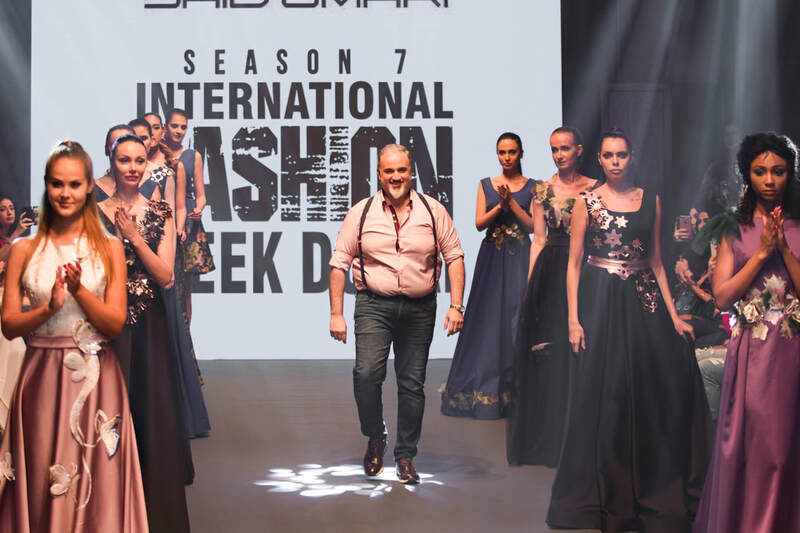 Some of the refined products were exhibited during the fashion week, at the popup shops which included High end products from Nitka, Ukarine and many many more fashion brands. 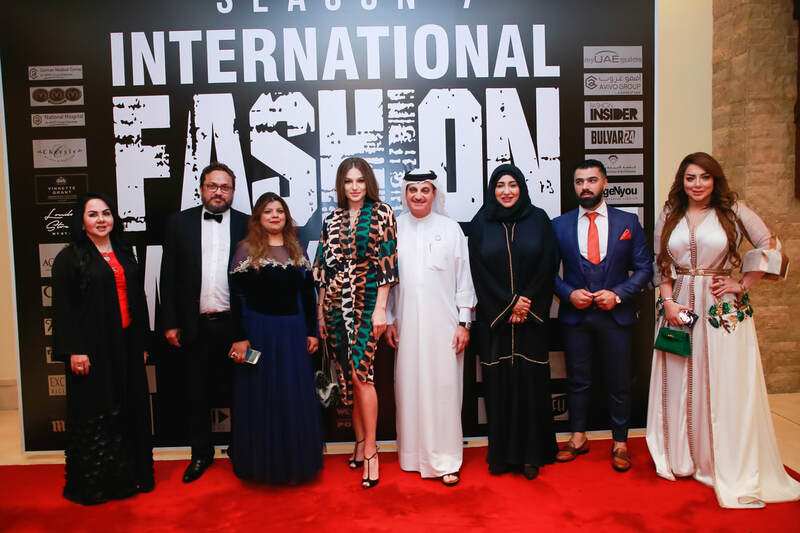 Some of the sponsors of the fashion week were, Club Boudior, Aqua Water, MMM International, Cheryle Bridal & Couture, London Street my Style our media partners were Dubai Fashion TV, Excellence Magazine Italy, MMM International, Al Nabed UAE. 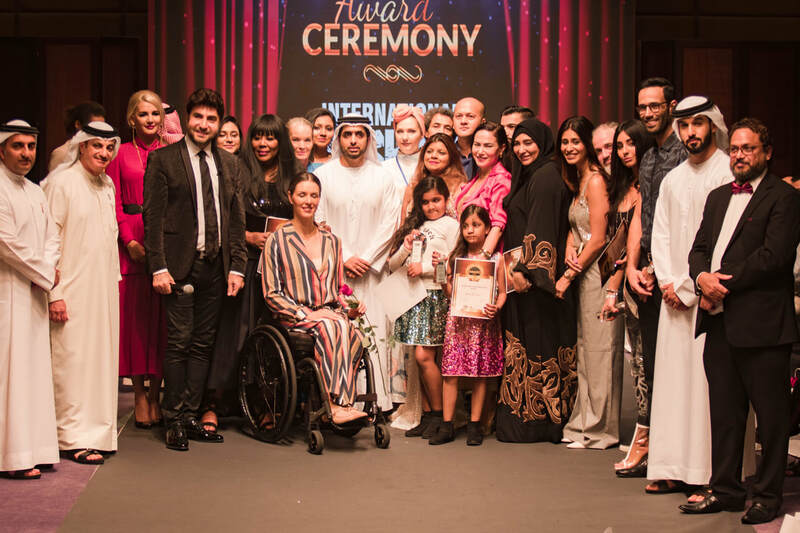 AlManara UAE, Dubai World Fashion Magazine, World Point, Fashion Channel Italy, HD Fashion Channel Bulgaria, Fashion Luxury Italy, Fashion Star TV, Daily Mail 24, and many more. 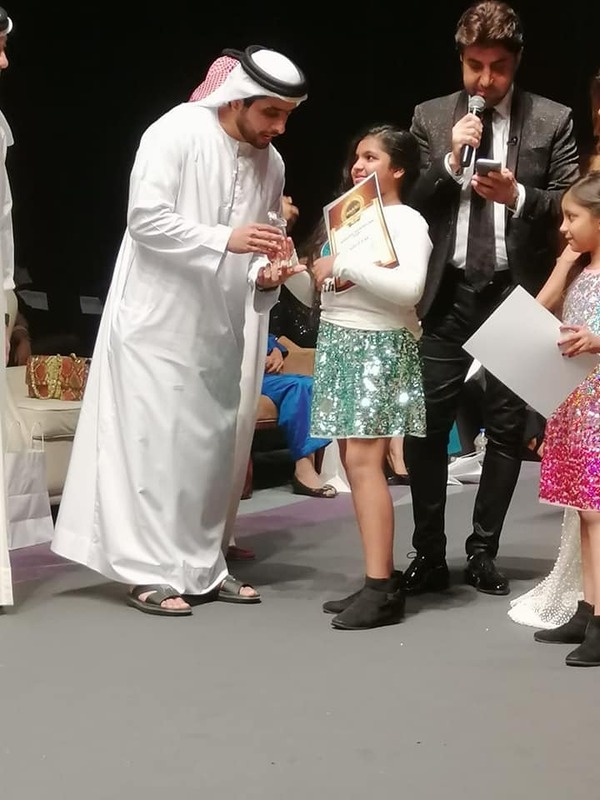 The show had a super success, attended by 5000, and catered to an exclusive audience which included royal family, Ambassadors, Buyers, Retailers, Trade houses, entrepreneurs, Fashion Designers, Fashion design Students, fashionista’s and High-end society, with an unparalleled press and media coverage.